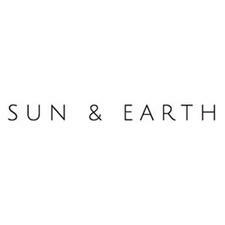 Sun and Earth is an Australian company based in Byron Bay who have used food grade ingredients to create a skin toned zinc barrier cream for sun protection. This chemical-free cream provides a water-repellent barrier against UV and is completely biodegradable unlike other mainstream sunscreens. Nourished Life loves Sun and Earth's Natural Zinc for natural and effective sun protection that can even be used on the most sensitive skins. 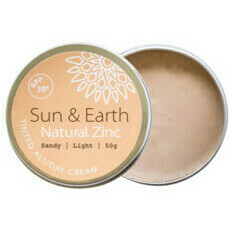 Sun and Earth zinc is naturally palm oil free.